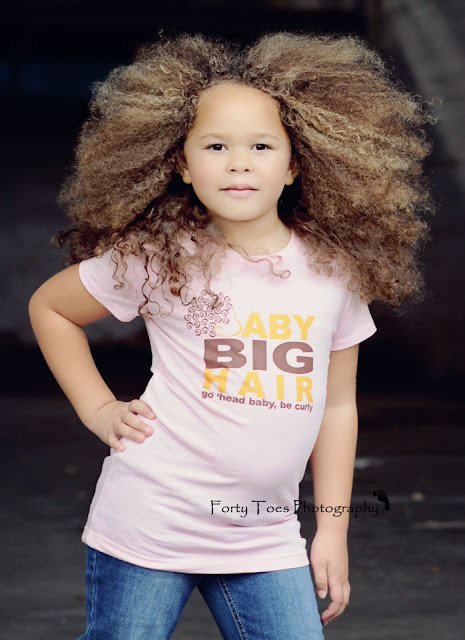 Forty Toes: BABY BIG HAIR GIVEAWAY!!!!!!!!!! 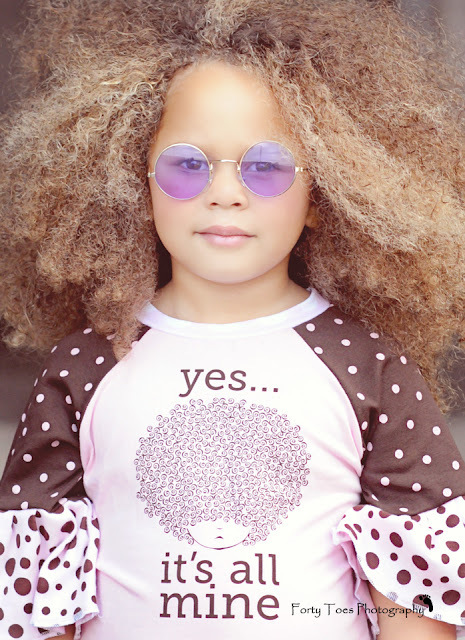 Anyone that take the time to support NATURAL and BIGGER the BETTER HAIR is cool in our book! You can buy her tees HERE! Now the fun part who wants to WIN a tee???? 3. SUBSCRIBE to her BLOG HERE! Another GIVEAWAY posted tonight too! I LOVE both of your sites. 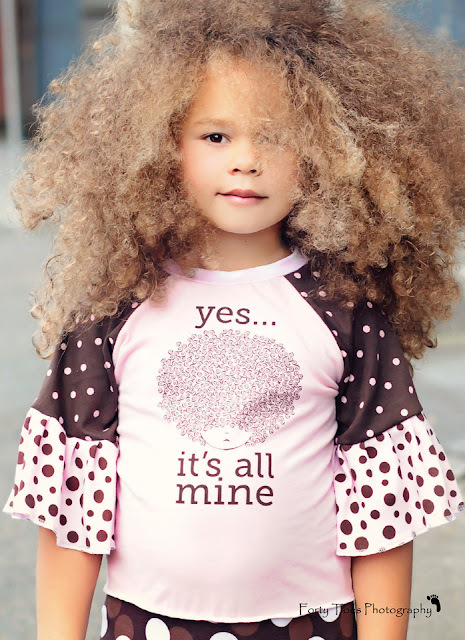 I have my own little big hair girl. thanks fo rthe chance to win. commented on her page, ps love the upcycle too! Left love...looove this giveaway! Thanks! 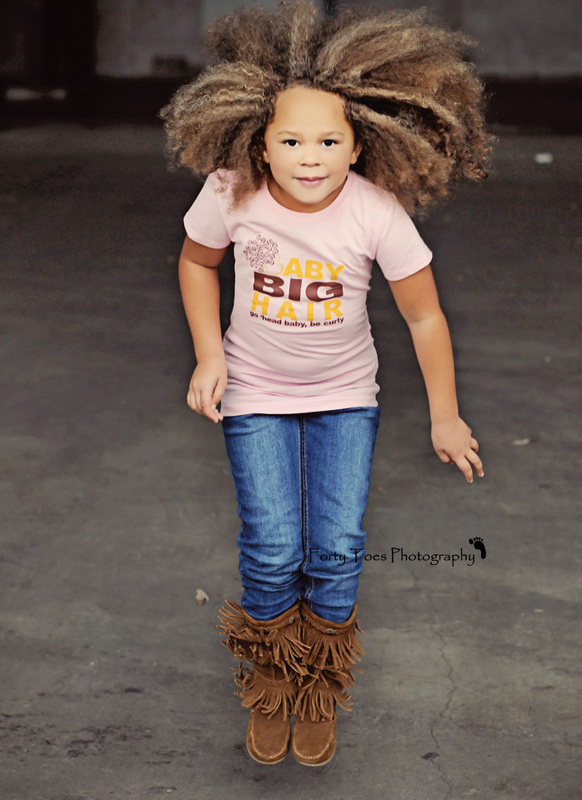 Left LOVE on Baby Big Hair!!! LOVE those tees! YEEEEEEAHHHHHH BOOOOOYEEEEEEEEEEEE! SupaExcited to partner with 40 Toes!!! I am crushing HARD on these t-shirts....they are perfection!! Left some love!! 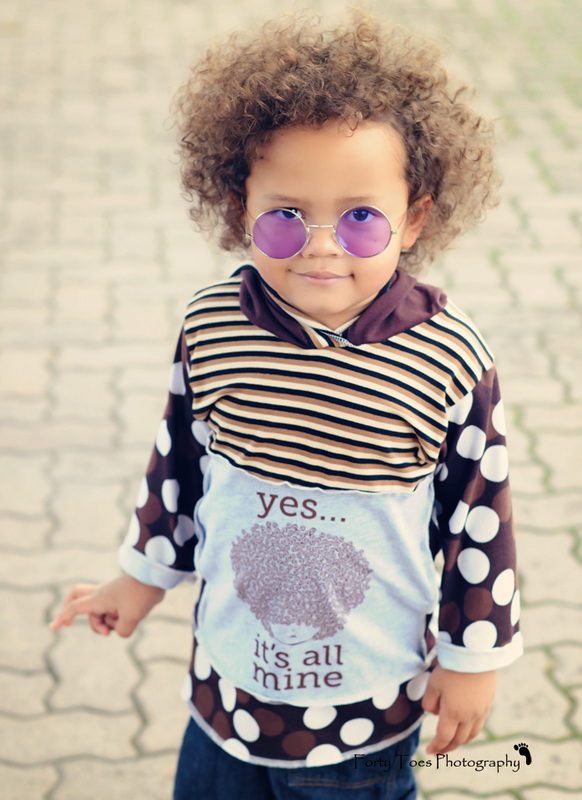 Your baby girl is the perfect cover model for them! Sent my girl page some love and shared giveaway! ! Left some love on their page! Hope my baby girl has beautiful hair like SM! Very Cute!! I thought I was going to enter a photo of my daughter! YOu have some beautiful children on here! Left some<3 on their page. Cute stuff. Would love something for my big hair child! LOL.